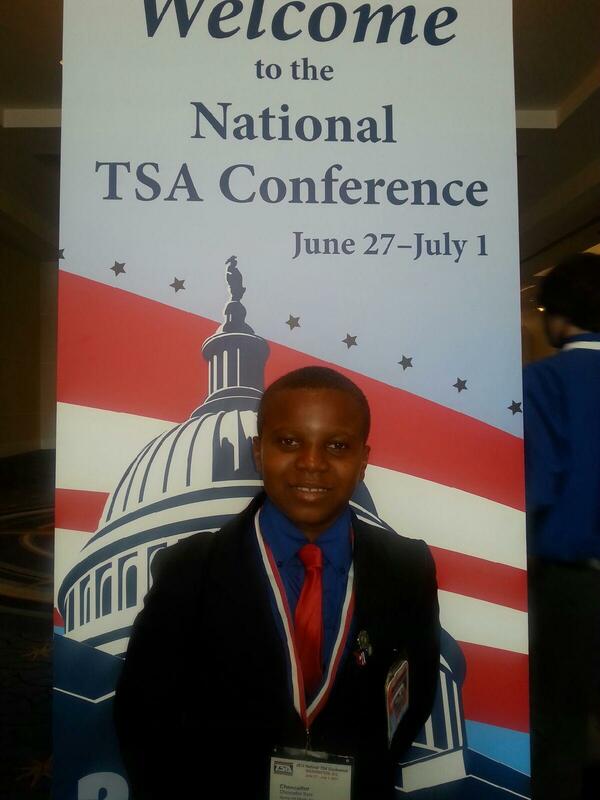 The Technology Students Association (TSA) National Conference was held June 27 – July 1, 2014 at the Gaylord National Convention Center at the National Harbor in Maryland. Over 6800 students along with their advisers, parents, and business partners participated in the four day conference. The students competed in over 60 middle and high school competitive events. Two students attended from Scotland County, Chancellor Bryd – Spring Hill Middle and Javonate Williams, NCTSA State Reporter – SEARCH. Chancellor Byrd was a finalist in Prepared Speech, finishing 12th out of 86 participants. The students also participated in the opening general session lead by Dr. Jimmie Davis, STEMFlorida Inc., President and Engineer at the MITRE Corporation. Dr. Davis was named the 2007 Black Engineer of the Year for Community Service in Industry. Both students completed (5) one-hour sessions of leaders training designed to develop and enhance leadership skills through customized sessions based on The Student Leadership Challenge and The Five Practices for Exemplary Leaders. The students were recognized at the awards ceremony receiving a certificate and a leadership pin for completing the training. 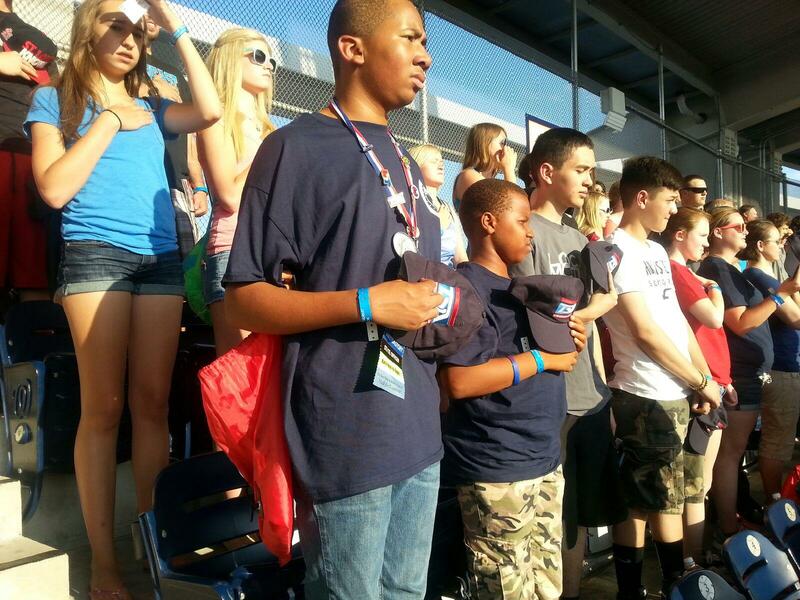 On Monday night over 2000 TSA members attended the Nationals Baseball Game. TSA members sported their TSA t-shirts and baseball caps and were welcomed by the team. Dr. Carolyn Banks, the TSA advisor and member of the Competition Regulation Committee (CRC) also attended the conference. For more information regarding the TSA Conference please select here.